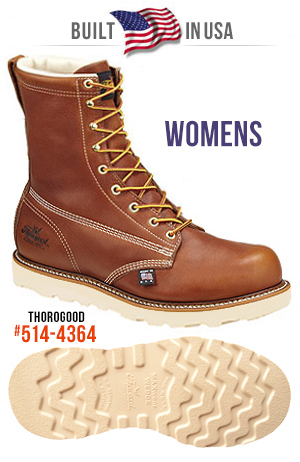 This is an exclusive WOMENS CUSTOM MADE work boot offer. Womens sizes 6 - 10 only. Order request must be taken over the phone. 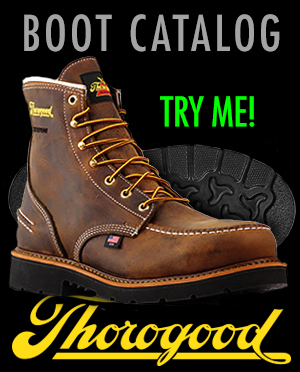 Custom boots take 4 weeks to make and deliver.